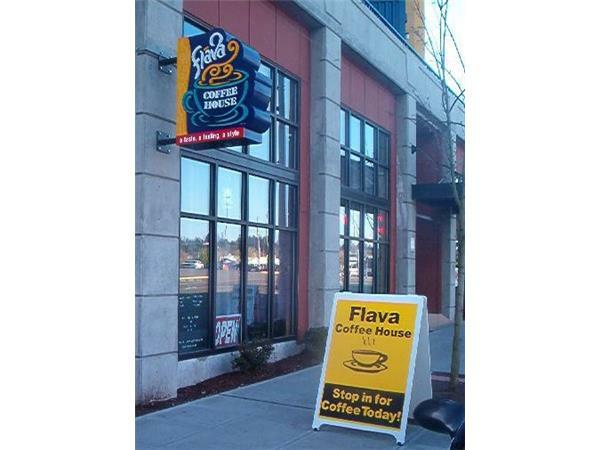 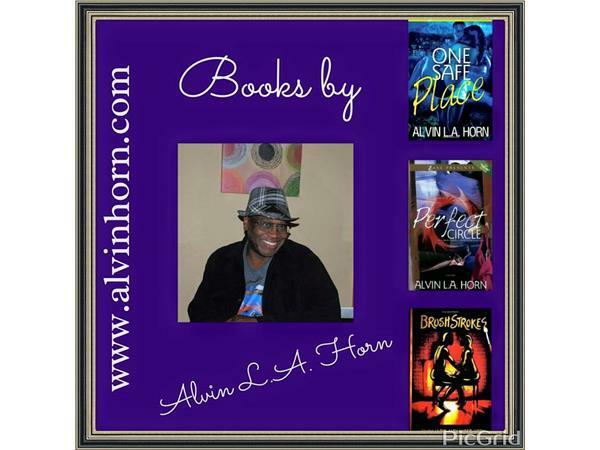 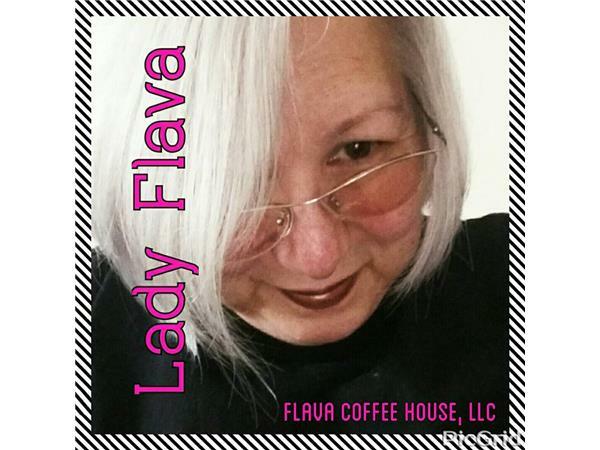 Welcome to "Flav's House (Flava Coffee House), home to the Independent Artists of All Genres and All Art Forme. 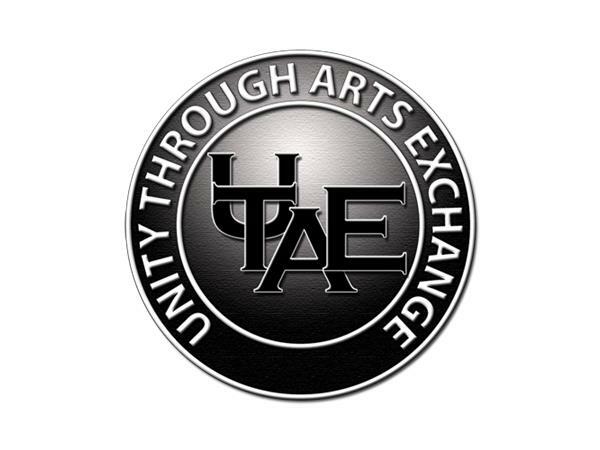 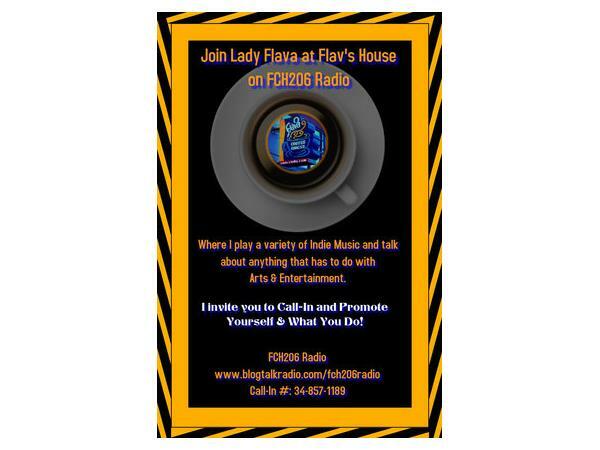 I share my thoughts and stories around the Indie Art Scene from Near and Far, along with opening up the phone line to creative soulz or the lovers of the ARTS to share in conversation and or promote who you are and what you do. 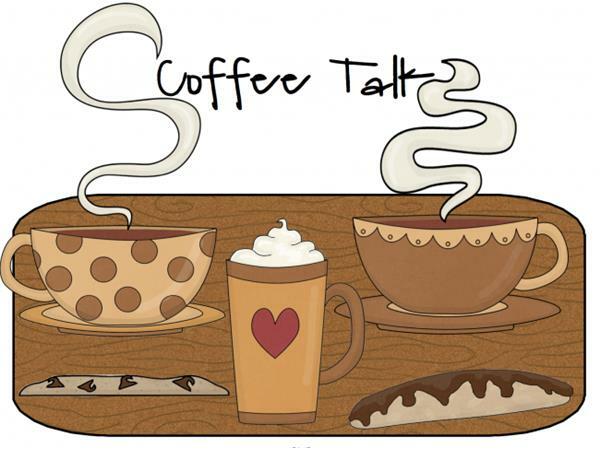 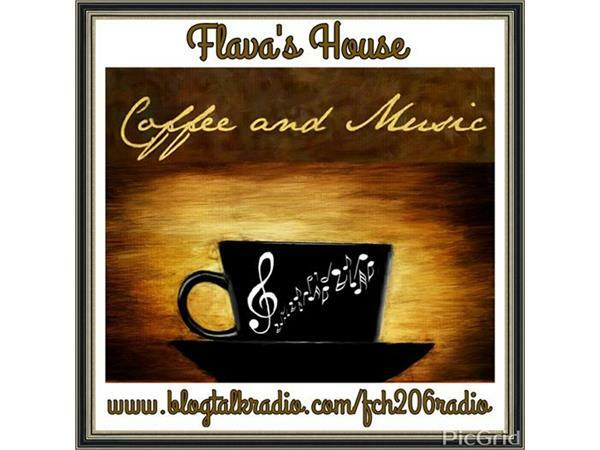 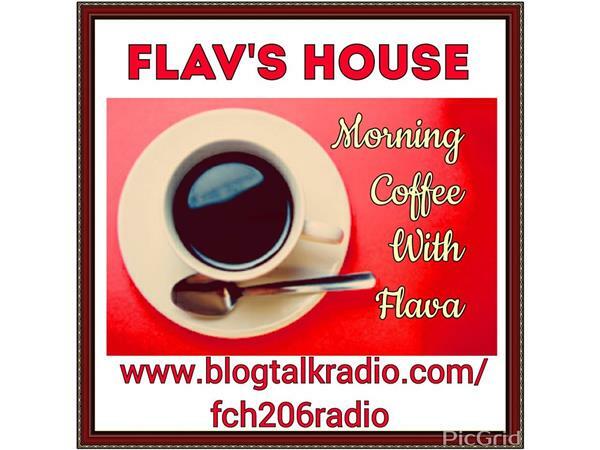 Flava Coffee House is commiited to support and promote great Indie Music on all our shows. 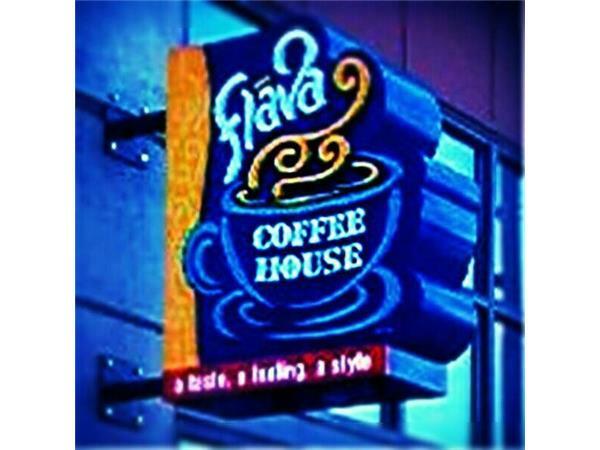 So again, Welcome...Come in I have been saving a seat just for you!